THEMES: There are only three themes to choose from, which are: Dark theme, White theme and Green theme. You can choose the one you like. 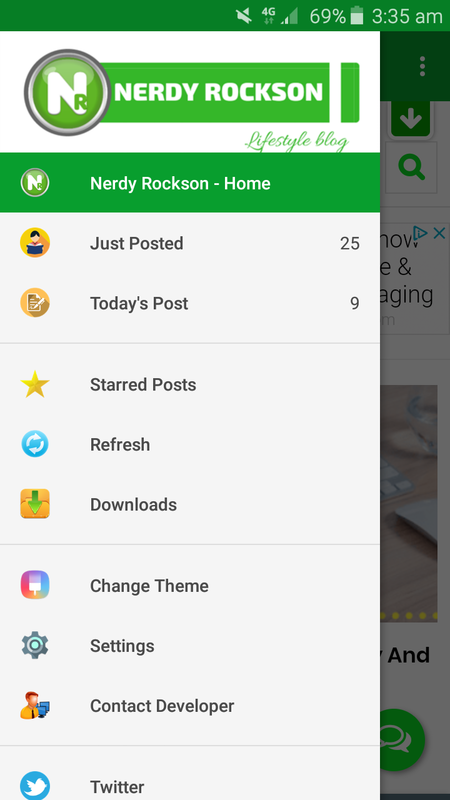 Nerdy Rockson - Home: You can browse nerdyrockson.co in the app without opening your phone browser like opera, chrome, Mozilla or uc web instead this app is loaded with that feature. Just Posted: You can access our feeds and updates like latest updates of our post through the app without browsing our blog for updates. You can also Tap and Hold a post in the Recent Updates page and Toggle Star it to read later, just as bookmarking the post. You can see your Starred posts in Starred Posts. SETTINGS: The settings are OK and easy to understand. 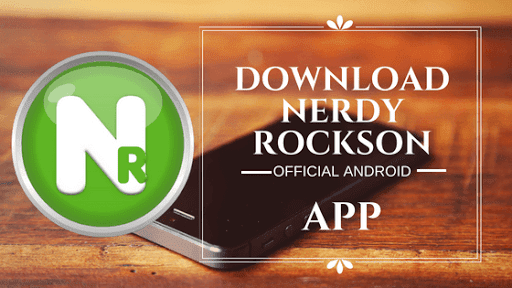 Why Should I Download Nerdy Rockson app? 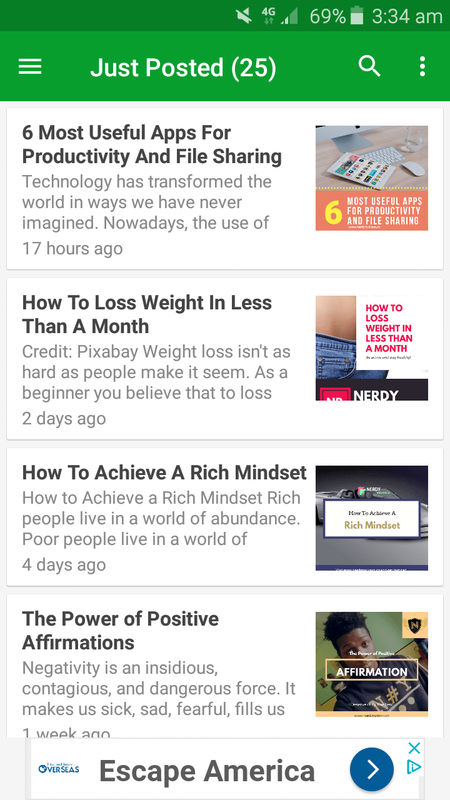 The answer is simple, with the app you can read articles even without data or turning on your Wi-Fi. 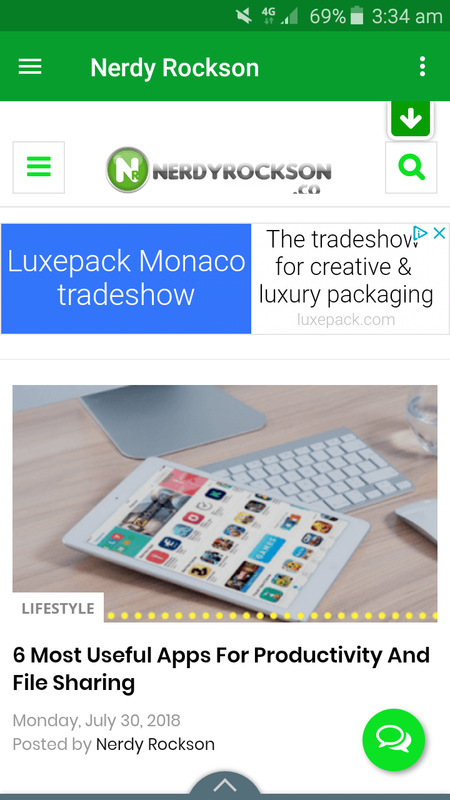 You'll be notified anytime there's a new post on nerdyrockson.co which means you don't have to open your browser before you can our latest article. The app is free and fast. No bug and it doesn't slow your phone. Don't forget to hit the share button to share it to your friends. If you have any question, kindly let use know via comment.